Bulawayo City Council and an animal rights body have warned the public to desist from buying meat from the street amid fears that dog meat vendors could be back on the market. The warning comes after three men were found skinning dogs at the municipal dumpsite in the city recently. Society for the Prevention of Cruelty to Animals (SPCA) animal inspector Mr Dumisani Sibanda said the three fled from the scene. He urged residents to buy meat from registered butcheries. "There was clear signs that people were back and digging for dog carcasses and skinning and selling the meat to unsuspicious residents. All carcasses that are sent for disposal from the SPCA are of animals that have been humanely euthanised or those that have died from disease or natural causes," he said. Mr Sibanda said the chemicals used to euthanise the animals are very dangerous and because of this, none of the animals are fit for human consumption. "These animals may be dangerous or even fatal to eat and even any of their body parts may not be used for any other purposes. It is therefore illegal to slaughter dogs, process the meat or other body parts, distribute or sell for any purpose. It is risky, dangerous and may even be fatal to eat meat from dogs in this country," he said. Bulawayo City Council senior public relations officer, Mrs Nesisa Mpofu confirmed that it is likely that dog meat is available for sale on the informal market. Mrs Mpofu said no arrests have been made so far in connection with the matter. He said council and the Zimbabwe Republic Police are working together to stop the sale of meat on the streets. "Residents are warned against buying meat from unauthorised sources and council will continue to monitor the situation on the ground. They are advised of the dangers of consuming uninspected meat," she said. "There are diseases which can be transmitted through consumption of diseased animal meat, the diseases are commonly referred to as zoonotic diseases. "Statutory Instrument 50 of 1995 prohibits the sale, keeping, transport or exposure for sale any meat or offal unless it has been obtained from animals or birds that have been slaughtered in a registered slaughter-house and the meat or offal has been inspected by a meat inspector and passed as unconditionally fit for human consumption." In August last year, a veterinary surgeon warned people not eat dog meat as doing so could result in illness or death. 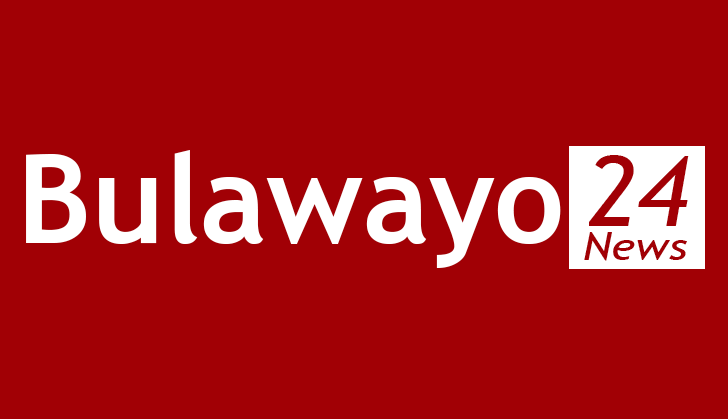 The warning followed an incident in which the Bulawayo City Council raided a homeless Bulawayo man identified only as Ndebele who was selling dog meat from carcasses taken from a municipal dumpsite. The man had been skinning carcasses of dogs that would have been put down by the SPCA. He said most of his customers bought the meat for resale and they never asked him any questions on the meat's origins. The homeless man said he charged $5 for a 10kg packet of the meat and sometimes customers with no money gave him chicks in exchange for the meat. During that same month, a BCC municipal police officer was attacked by three men looking for carcasses at its dump site, an incident that the municipality said raises suspicions about the existence of a syndicate selling dog meat.